Listen to "Rapid Russian Vol. 1" on your iOS and Android device. 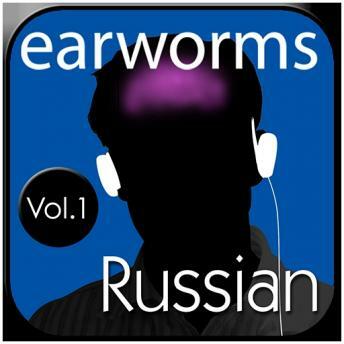 Earworms MBT Rapid Russian - your personal audio language trainer with 200+ essential words and phrases anchored into your long-term memory with great music! Volume 2 for more conversational items allowing you to talk about yourself, past, present and future, express opinions, chat and even flirt. Volume 3 another lexically rich set of words and phrases, this volume will give you an insight into many of the core structures of the language, allowing you to mix and match the vocabulary you already know.